After announcing his forthcoming debut album, Channel Orange earlier today and releasing a teaser video which lefts fans reeling and wanting more, Frank Ocean has returned with a new song titled, "Pyramids". The song was featured in the brief, cryptic teaser vid released earlier this morning. The near ten-minute track should hold fans over until we hear from Mr. Ocean again. Frank's debut Channel Orange is scheduled to be released July 17. A summer tour, which is set to kick off next month, has also been planned in support of his upcoming release. 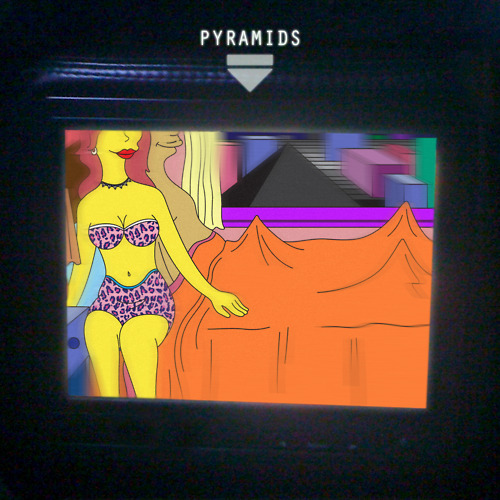 I know concertgoers will surely enjoy seeing "Pyramids" performed live. Check out the track below and let us know what you think. FRANK OCEAN IS THAT DUDE.